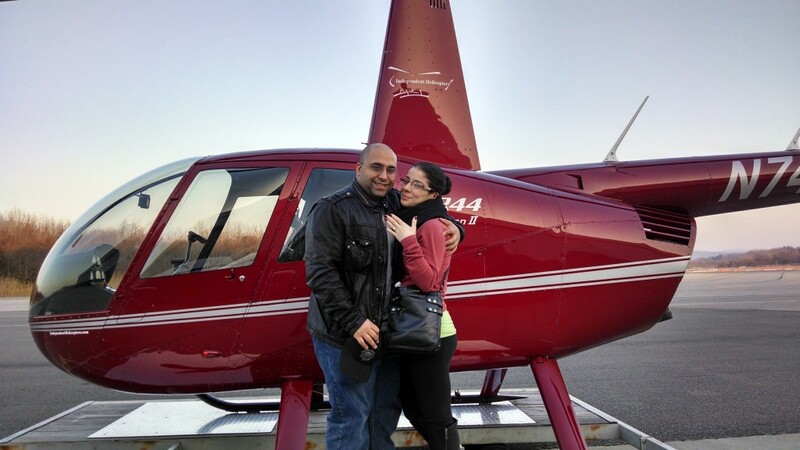 One of our lesser-known services is very close to our hearts, and that is helicopter engagements. What better way to create a memory that will last a lifetime? This unique proposal will be cherished for years to come and admired by friends and family members. One of our favorite things about flying with couples is that we get to share our passion for flying while creating a truly unforgettable experience. It’s difficult to think of a more unique way to bond with your partner than being hundreds of feet in the air together, away from the chaos of everyday life. So, even if you’re not ready to pop the question, think about making your Valentine’s Day experience even more romantic by sweeping her off her feet… literally.